For more than 100 years the Great Salt Lake Council has been providing safe & exciting opportunities for Scouts to explore the outdoors. Whether it’s summer or winter, we offer a myriad of program, activities, and (of course) adventures that will surely make your Scouts wish for more. So feel free to browse about and feel free to ask us any questions if you have any. Each camp has a unique aquatics experience for you & your Scouts. Whether it’s canoeing across Scout Lake at Camp Steiner or sailing on Bear Lake at Bear Lake Aquatics Base, it’s always a memorable experience. Not only doing we encourage that you bring your bicycle to travel around camp**, a couple of our properties offer mountain biking programs that are one of a kind! So put on a helmet, saddle up, & prepare for fun. **Personal bicycles may be brought for personal use throughout camp to any of our properties EXCEPT Camp Tracy. Make camp a relaxing experience for both you & your Scouts. Each day our staff will ensure that you have 3 hardly meals that will fill you full so that you can take on all the adventures of camp each day. Oh, and did we mention each meal is delicious? Yeah, that’s pretty important too. Our camps are located near incredible hiking trails that you & your unit will love to explore. Whether it’s in the Uinta Mountains or along the Wasatch Front, your Scouts will come to love the beauty of nature. Each of our properties offer unique shooting sports programs that are catered to the participants in attendance. That means you can rest assured that we’re not going to put a firearm in the hands your Scouts unless they are ready. Oh, did we mention that all of our shooting sports staff is NRA or US Archery certified? That means your Scouts will be in well-trained hands when participating in shooting sports at our camps. Experience the backcountry like you never have before through our backpacking trips. Visit the High Uinta Mountains at Ridgeline High Adventure at Hinckley Scout Ranch where you’re Scouts will be challenged like they never have before. Or come to Teton High Adventure Base and experience the beauty & wonder of Yellowstone National Park & Grand Teton National Park. Escape to new heights on our COPE & climbing facilities. Each one will challenge your unit in a different way so your Scouts will for sure come away proud of their accomplishment and closer as a team. Camp isn’t complete without some time on the waterfront fishing. So set aside a few hours, relax, & enjoy the beautiful scenery around while you fish to your heart’s content. We can’t deny it: our camps have the prettiest views. And with all the pictures you’ll take while at camp you’ll be able to wow friends & family with your amazing photography skills. It’s that easy. You’ll want your Webelos Scouts to attend Webelos Adventure Hollow to prepare them to transition into the Scouts BSA program. The activities we provide are hands on, exciting, & memorable. After attending Webelos Adventure Hollow, your Scouts will be excited to continue on into Scouts BSA. 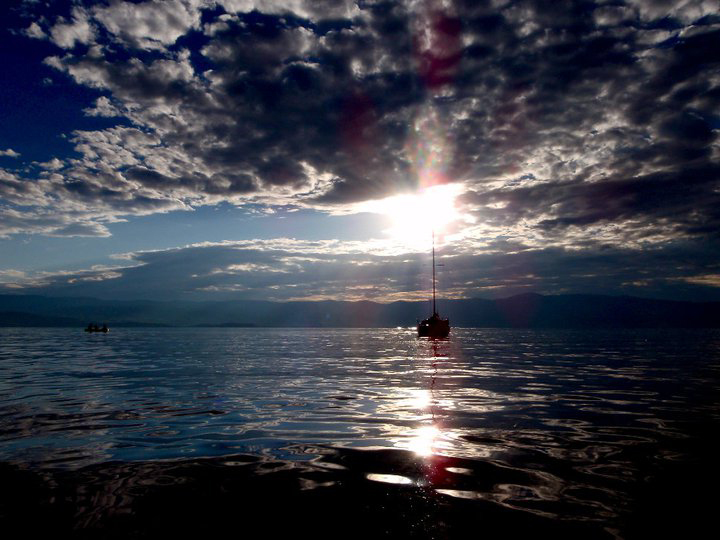 With its spectacular views on this beachfront property and the incredible adventure opportunities available for all who attend, Bear Lake Aquatics Base (or BLAB as it’s affectionately known) is a destination camp you won’t want to miss. 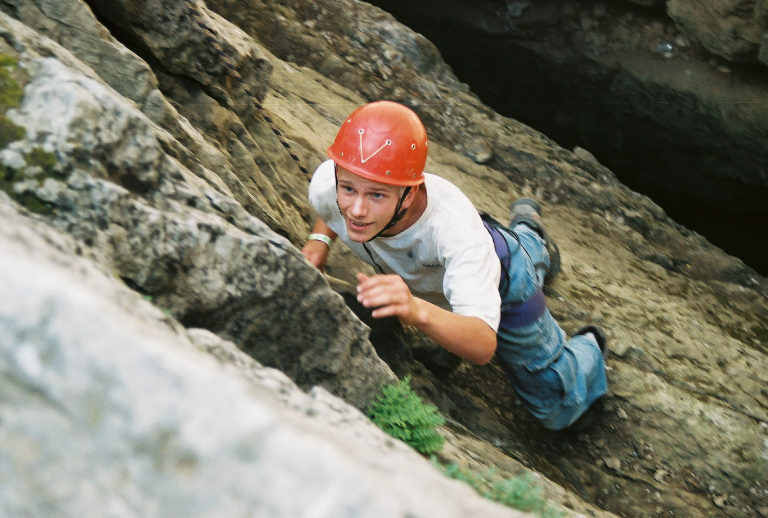 There aren’t many camps in the country with the tradition & heritage of Camp Steiner. And at over 10,000 feet elevation it’s the highest camp in the United States! Camp Steiner is set far away from any towns or roads so you can rest assured that your Scouts will have a truly immersive summer camp experience. Camp Tracy has been preparing Scouts to succeed in Scouting for 100 years. It’s a milestone in a Scout’s camp experience and it’s one they never forget. So bring your new Scouts to Camp Tracy so that they can become prepared for whatever Scouting throws their way. It’s in this beautiful forest in the Uinta Mountains where Scouts learn & grow into leaders. East Fork Scout Camp at Hinckley Scout Ranch provides a wide array of activities and opportunities to thrill your Scouts while attending. And with some unique opportunities like welding, they’ll come away with a memorable summer camp experience. The fun doesn’t stop when snow arrives; it’s only the beginning. Join us for this unique overnight experience where your Scouts can participate in snowshoeing, cross-country skiing, and our infamous tubing hill. And choose whether you’ll take the challenge of camping out in the snow or renting bunk space in one of our many rustic log cabins. With hundred of miles of trails surrounding it, East Fork Scout Camp & High Adventure is the perfect place to escape, explore, & discover. Backpacking through the Uinta Mountains is a unique experience that your Scouts won’t soon forget. With places like Red Castle, Kings Peak, & even Scout Lake near by, it’s the perfect place for your Scouts to explore this summer. 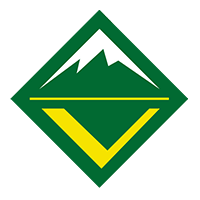 Located near Yellowstone National Park & nestled along the banks of the Snake River, Teton High Adventure Base provides opportunities that are not found anywhere else in the United States. With easy access to the national parks, you & your Scouts will be able to experience Yellowstone & Grand Teton in a variety of ways. 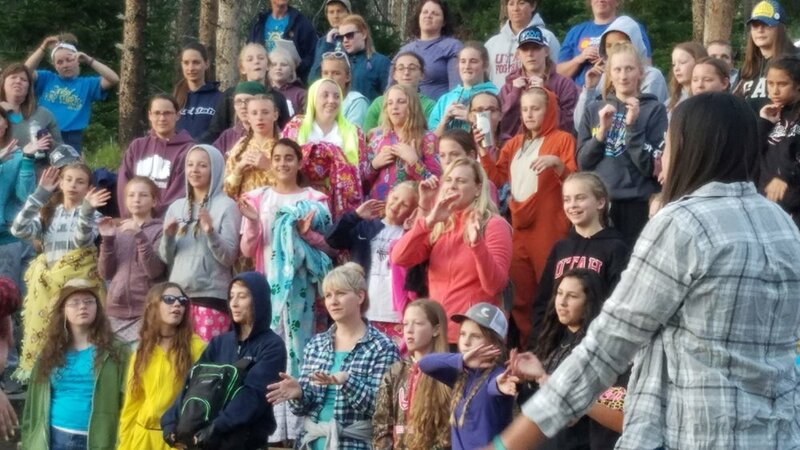 When you are at Camp Sunrise, you’ll experience camp the way it was intended. We make sure your girls camp experience is one that you & your girls will never forget. And we do that by providing your young women with programs & activities that they will never forget. Camp Tracy is opening up its gates girls and boys 8 to 11 years old who are not currently members of the Boy Scouts of America. Your youth will be able to experience everything our Scouts do, just without the overnight component. Sign up your youth today! With 3 lakes, a lodge with spacious classrooms, and facilities to die for, you can’t beat an experience at Hinckley Scout Ranch. Whether it’s for a Scout event, corporate retreat, or religious activity, you’ll be grateful you chose Hinckley Scout Ranch. Hinckley Scout Ranch is located in the Uintas.